Mr. Burzis S. Taraporevala is the President of CInI’s Governing Board since April 2014. A Chartered Accountant by profession, Mr. Taraporevala has been a part of the Tata Group, looking after all Direct Taxation Matters of the Group Companies, including Tata Sons Ltd., Tata Industries Ltd., Tata Investments Ltd., Tata Services Ltd. and Tata Petrodyeing Ltd. 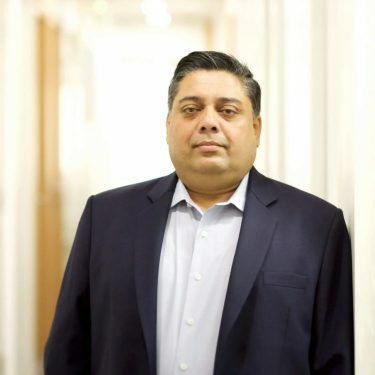 He is the Secretary and Chief Financial Officer of Sir Ratan Tata Trust & Allied Trusts.He has earlier worked with Chartered Accountancy Firms like – KPMG & Kalyaniwala & Mistry, both in Audit and Taxation. Mr. Yogesh Chand Nanda is the Vice-President of CInI’s Governing Body, since April 2007. He serves as Consultant to international organisations like FAO, IFAD, UNOPS, Gtz (Germany) and national level institutions like NCAER, Tata Trusts, etc.Mr. 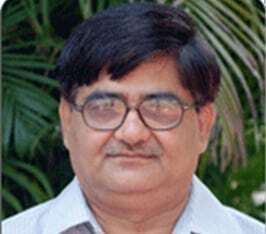 Nanda served as the Chairman and the Managing Director of NABARD. He also served as the Chairman of Agricultural Finance Corporation Ltd.After superannuation, the Government of India appointed him as a full time Member of The National Commission of Farmers. The Planning Commission had appointed him as Chairman of the Working Group for the formulation of the 11th plan for Agriculture Credit and the Cooperatives. Mr. Nanda also serves as Non-Executive Chairman of the Agriculture Finance Corporation.He is on the board of many esteemed institutions. 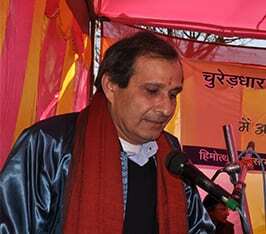 Further, he is also associated with some institutions in the sectors of micro finance, rural development and management education.He holds a post graduate degree in Economics from Delhi University. 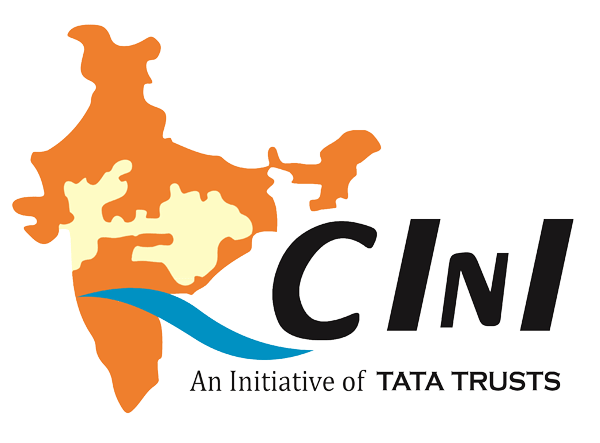 Mr. Sourav Roy is a Member on the Board of CInI, since December 2017. Mr. Roy is the Chief of Corporate Sustainability Services, Tata Steel and based out of Jamshedpur. He has a degree in Economics from Delhi University and a Master’s degree in Business Law from Bengaluru Law College. He also holds a Post Graduate Diploma in Management from Indian Institute of Management (IIM), Ahmedabad. Mr. Roy has previously worked for Tata Sustainability through his involvement in Uttarakhand disaster response program apart from working in Assam, Jammu and Kashmir, Andhra Pradesh and Nepal. 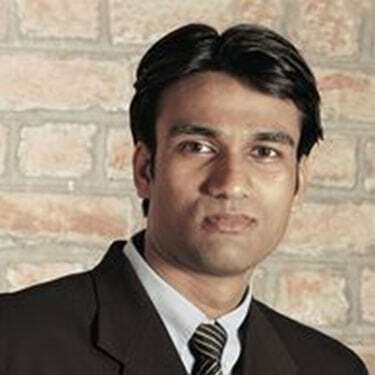 Dr. Vishwa Ballabh is a member of CInI’s Governing Body since September 2010. Dr. Ballabh holds a Doctorate in Agricultural Economics, with a Masters’ degree in Rural Banking & Agricultural Economics. He is an Economics Professor, and a Chairperson at the Centre for Rural Management, XLRI, Jamshedpur. Dr. Rajesh Thadani is a member of CInI’s Governing Body since September 2012. 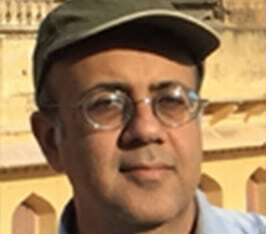 Dr. Thadani is a Forest Ecologist, who completed his MFS and Ph.D. from the Yale School of Forestry and Environmental Studies. He is a Director of the Carbon Disclosure Project (CDP-India), has an adjunct position at the Yale F&ES, and is Managing Director of an FMCG company. 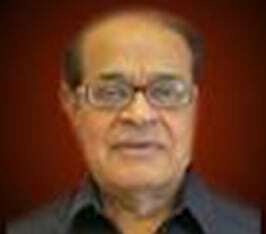 Dr. Tushaar Natwarlal Shah is a Member of CInI’s Governing Body since long time. Dr. Shah is an Economist and Public Policy Specialist. He was formerly the Director of the Institute of Rural Management (IRMA), Anand, Gujarat.Dr. 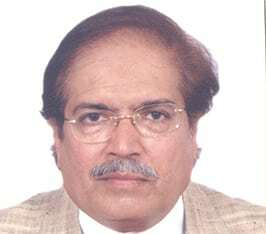 Shah is a Senior Fellow of the Colombo-based International Water Management Institute, and works out of Anand in western India. He also serves on the boards of several academic institutions and NGOs and is a Director on the Board of ICICI Bank. Mr. Manoj Kumar is a Member on the Board of CInI since August 2018. He is the Head – Entrepreneurship and Innovations at Tata Trusts. He also conceived and co-founded the Foundation for Innovation and Social Entrepreneurship (FISE), which through its core operation Social Alpha, nurtures social innovators through their lab to market journey. Mr. Manoj has completed his Advanced Management Program from Harvard Business School.